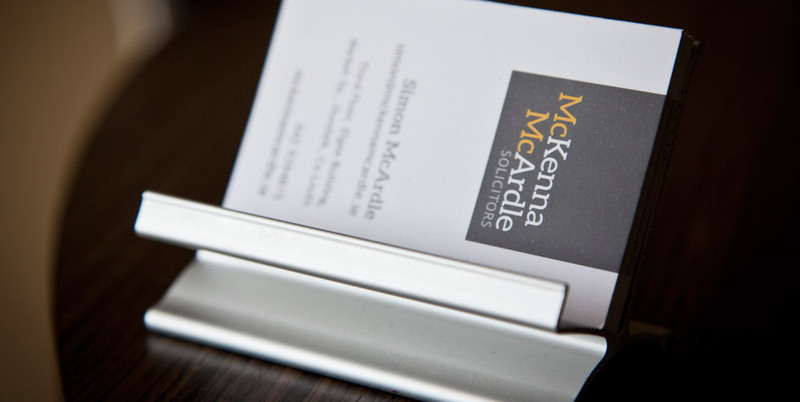 McKenna McArdle are one of the leading law firms in the North East. 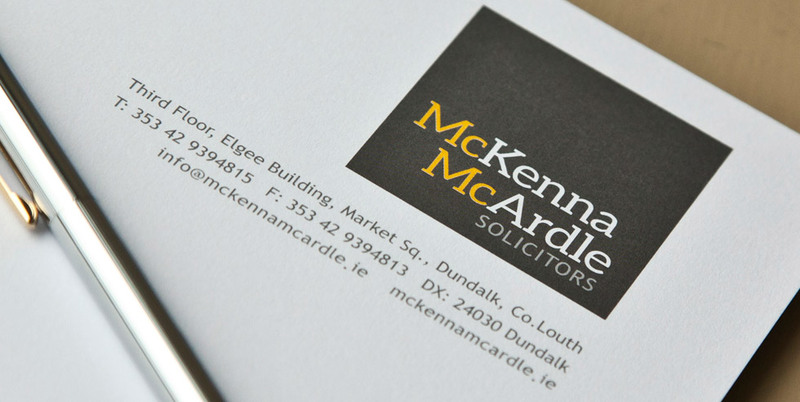 We have vast experience across a wide range of personal and corporate legal services. 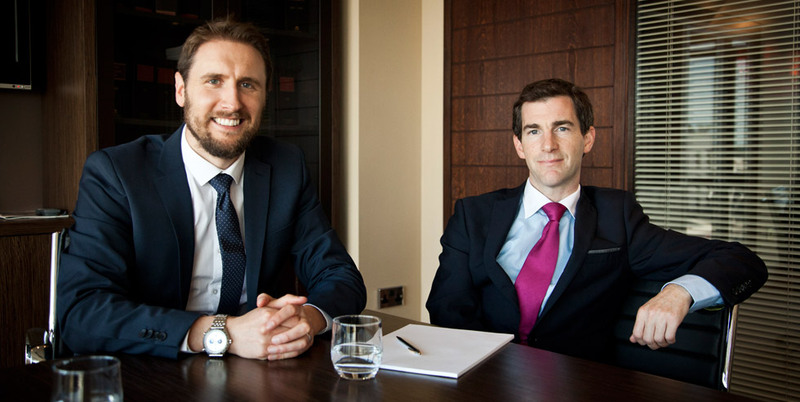 The firms founding partners, Simon McArdle and John McKenna, both come from successful family retail businesses and as a result have an acute knowledge of what drives businesses and what business owners and SME’s demand from their legal advisors in an ever changing economic and legal environment. 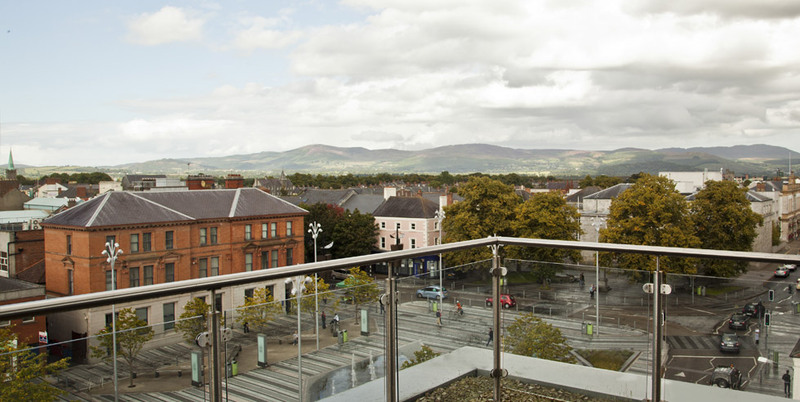 Whether the firm is advising a first time buyer on the purchase of a starter home or advising a multi-national on a long term building lease, the firm always puts its clients front and centre and tailors its advice in a concise, practical and efficient manner to meet the specific challenges and needs of the individual or corporate client.